Guest Post: Does Music Make Your Children Smarter? In January 2011, Yale Law Professor and self professed Chinese mother Amy Chua published an excerpt from her book Battle Hymn of the Tiger Mother in the Wall Street Journal. It was titled “Why Chinese Mothers Are Superior.” Chua’s article was a scathing glimpse into the world of authoritarian parenting in which she described an incident of coercing, threatening, yelling, shaming and forcing her daughter to learn a difficult piano piece throughout the night. Chua’s article elicited strong reactions and a special in Time magazine. And she admits outright that her requirement of excellence is frowned upon and incomprehensible to American parents whose top priority is often their child’s self-esteem. But she says that her results are her proof. Her daughter went on to perform at Carnegie Hall. Most American parents would bristle uncomfortably at best and shout out angrily at worst at the tiger mom method. But Chua’s take on the importance of hard work and repeated practice allowed the common belief that an emphasis on music education is a key component of raising intelligent offspring to resurface. Since a study published in Nature in 1993, the concept of the “Mozart effect” has been embedded in the psyche of many people, especially parents. From Baby Einstein to Mommy and Me music classes, many hold that exposing their little ones to rigorous classical music programs will improve intelligence and create successful child geniuses. Is There Really a Link Between Music and Intelligence? Even if music doesn’t prove to be the magical ingredient for intelligence that some parents hoped it would be, there are still some undoubtedly positive impacts connected with exposure to music at a young age. 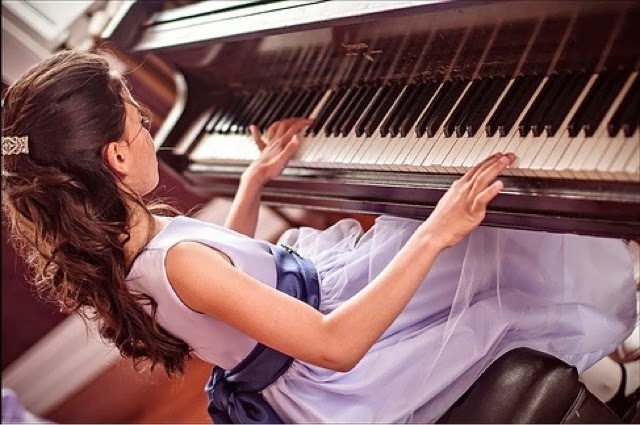 Whether it is hiring private piano teachers or enrolling your child in a youth orchestra, here are some great things that music can do for your children. While not directly boosting your child’s IQ, music can assist with language development. The area of the brain that decodes sounds and words is the same used to comprehend musical sounds and notes. So developing musical awareness “physically develops the part of the left side of the brain known to be involved with processing language, and can actually wire the brain’s circuits in specific ways” to boost language development, according to PBS Parents. Plugging away at a difficult task which you may even think you can’t complete builds character. And when the student is able to accomplish his or her goal, this creates a tremendous sense of satisfaction and self-confidence that will carry into other challenges. Though music might not be able to automatically transform your child into Mozart or Einstein, it can provide the perfect platform for helping kids to experience the rewards of hard work and the fun of creativity. 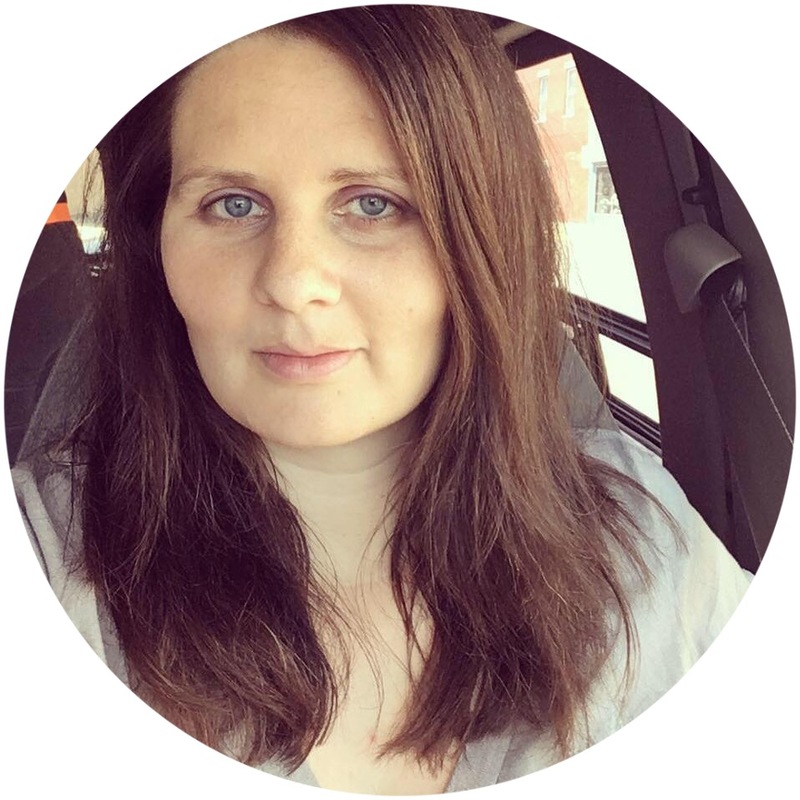 Jessica Socheski is a freelance writer who enjoys researching education and healthy families. You can connect with her on Google+. I do think that learning music is of benefit to anyone.. .if only to help people enjoy it all the more. That's a great point. Whether listening to the radio while driving or playing music together with friends, music really is for everyone.